Skyrocketing textbook prices for common university courses are adding insult to the burdensome debt students assume to pay for college. This new report investigates those high textbook prices for common courses at schools across the country. 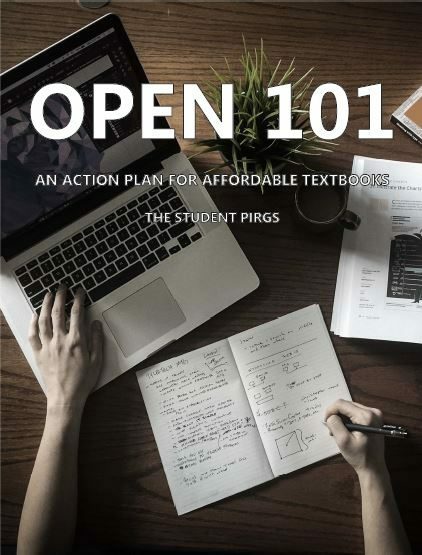 Entitled Open 101: an Action Plan for Affordable Textbooks, this report contains recommendations that, if enacted, could save students billions of dollars by ensuring the materials that students buy for their general education classes are free instead. Over the past decade, the price of textbooks has risen more than four times the rate of inflation. While students can save money with some digital materials and the used books market, publishers have found ways to charge high prices. Many professors using publisher materials require students to purchase more restrictive and costly products such as access codes, which hide homework and quizzes behind an online paywall. As a result, the average student budgets over $1,200 on textbooks and supplies each year, according to the College Board. When publishers bundle a textbook with an access code, it eliminates most opportunities for students to cut costs with the used book market. 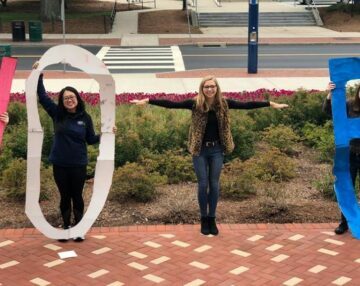 Of the access code bundles in our sample, forty-five percent—nearly half—were unavailable from any other source we could find except the campus bookstore. This eliminated student’s ability to shop around and meant that they were forced to pay full price for these materials. 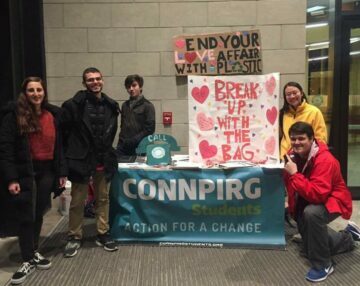 For the classes using bundles, students would likely be stuck paying full price, whereas for the classes using a textbook only, students could cut costs up to fifty-eight percent by buying used online. Schools that have invested in open educational resources (OER) generated significant savings for their students. OER are educational materials that can be downloaded or accessed for free online while carrying many other benefits for students and professors. 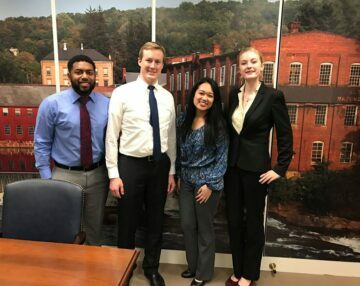 For example, in Massachusetts, Greenfield Community College’s use of OER in three of the six courses in our study meant that students there could spend as little as $31 per course on materials, compared to a national average of $153 per course. Switching the ten introductory classes in our study to OER nationwide would save students $1.5 billion per year in course materials costs.